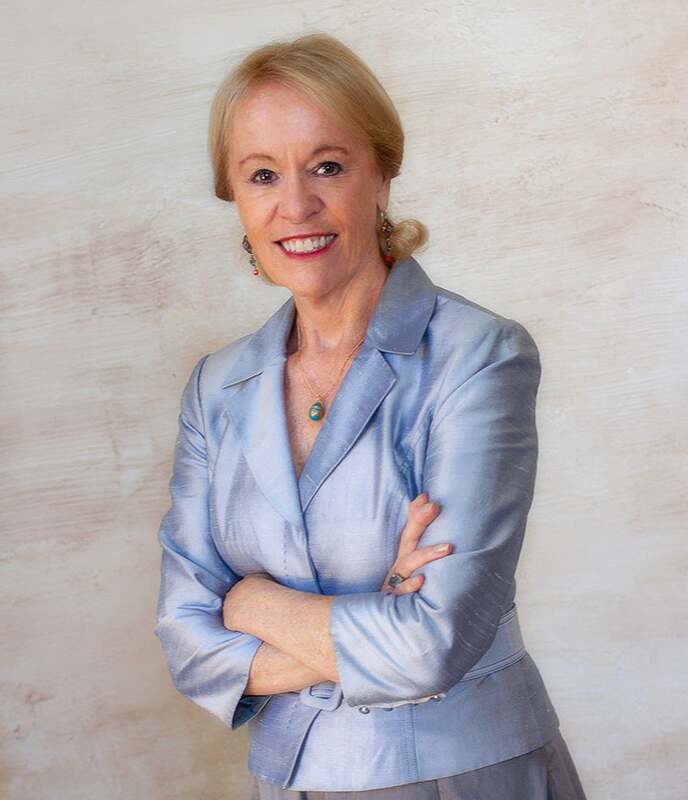 Diane Murphy is President of Aquarius Group, a multi-disciplinary public relations/public affairs firm, with principals in Los Angeles, Silicon Valley, Washington, DC, New York and Paris. The firm specializes in supporting individuals and business initiatives through targeted marketing, communications campaigns, political advocacy, and event management. The firm has represented leaders and disrupters in the aerospace, planetary science, energy, tech and biotech arenas. Prior to starting Aquarius Group, Murphy served as Vice President of SpaceX, Airbus North America, and Northrop Grumman Corporation, as well as President of Federal City Communications. She has worked with the XPRIZE Foundation since its inception. Murphy began her career as a press secretary to the Minority Leader of the US House of Representatives and subsequently joined the political consulting firm of Smith and Harroff, where she managed political advertising and communications for more than 30 congressional campaigns. She is a graduate of Georgetown University School of Foreign Service and Singularity University Executive Program. In addition to the XPRIZE Foundation, she serves on the Board of Youth Service America. Her passions include her children and pets, music, tennis, travel and pretty much any kind of competitive game or challenge. She resides in Los Angeles, CA.